A ny top-notch marketer knows that the key to customer engagement is to create compelling content that attracts people to you. If you don’t find ways to keep your customers drawn to your brand, then you have already lost half the battle. 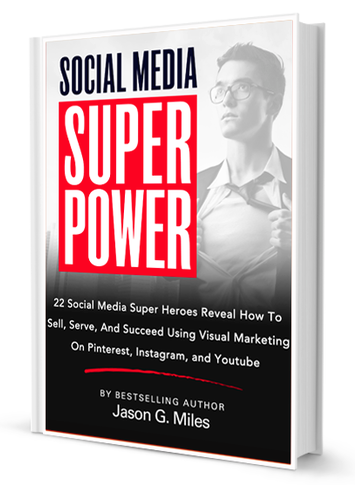 The thing that makes Pinterest unique is that when users are on this social media website, they are attracted to brands they love by pinning images that interest them. Self Identified: Their identity and who they are is revealed to you through this massive virtual collection tool. One of the hardest parts of prospecting is to get ‘hand-raisers’ to self identify. Pinterest enables it. Non-Defensive: They don’t feel like they are on a website that is trying to sell them products or services. Getting a prospective customer to interact with you with their defenses down is a critical part of the sales process. Sharing Preferences: Every pin that is posted on a ‘board’ will tell you something about the customer. This ‘something’ is their tastes and preferences – a key component of market research. Saying Yes: Sales professionals agree, the best way to get a prospect to purchase something is to get them saying, “Yes” as early in the process as possible so that when you ask for the sale, their natural response is simply another “Yes”. Repinning content on Pinterest is saying, “Yes – I Want To Remember This, Save it For Later, And Share It With My Friends”. That’s a prospecting home-run. So how can you start this process of attraction? As you publish stories, make sure to include a relevant, eye-catching image of your content. Your images must serve to make your brand interesting to the customer. 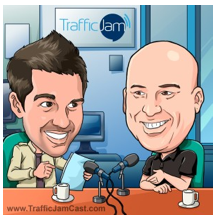 Here is one example of a technique you can use “Pinterest Traffic Tips: Use Before And After Images, Not Just After Images”. Not sure how to get started? 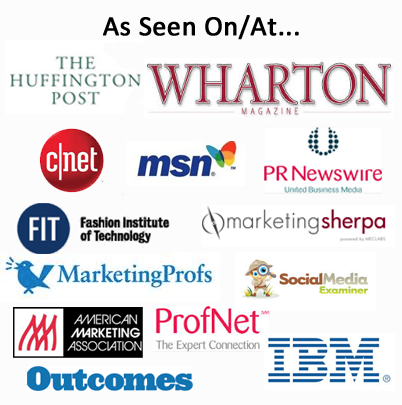 Consider signing up for a Social Media Tune Up – our 3 step consulting process. 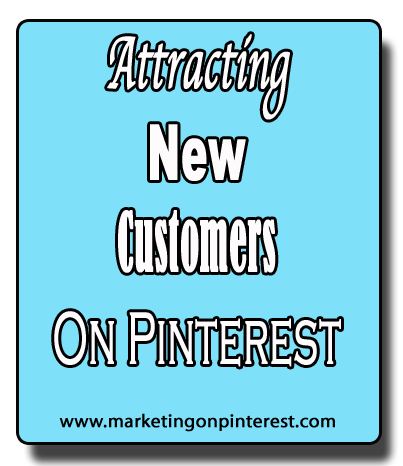 Are you attracting new customers with Pinterest? Tell us what you’re learning. 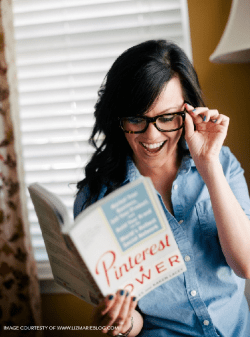 ‹ Make Money On Pinterest Using Amazon – No.